WHAT YOU RECEIVE (PDF)- Plans and Manual sent by E-Mail. Take to printer and have them printed out. Seal Hunter is a fun and easy to build sea kayak. Based on native West Greenland kayaks, Seal Hunter is narrow enough to be fast and easy to paddle, yet wide enough to provide enough stability so you can relax and enjoy the scenery. Seal Hunter is one of the most exiting and well designed stitch and glue kayaks available. 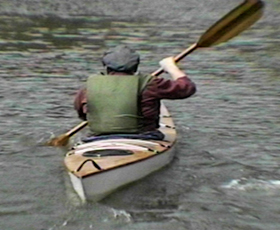 A sea kayak is as at home on a pond as it is in the open ocean. Amazingly seaworthy in skilled hands, they can be used to explore the San Juan Islands in Puget Sound, or head down to the Sea of Cortez to really get away and relax in the sun. 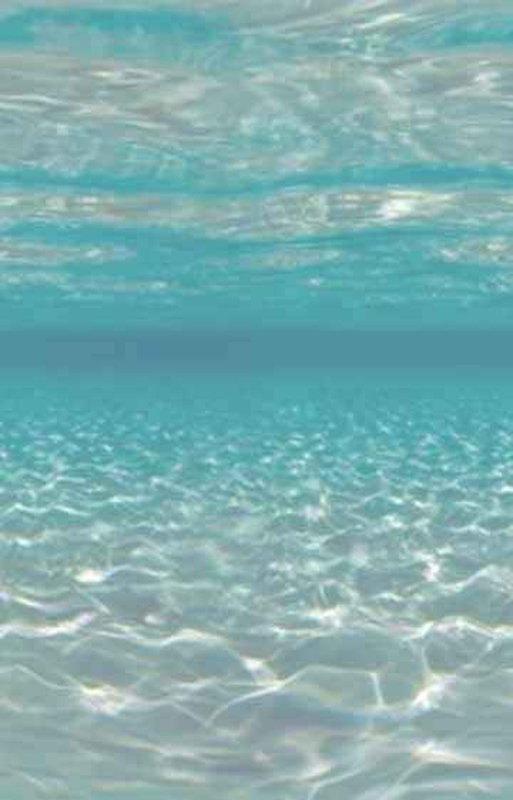 But even without going any real distance, you can have an adventure exploring almost any body of water near your house. Just hoist you Seal Hunter onto the roof of your car at a moments notice for a easy and relaxing weekend or after work getaway. Light weight. She is as easy to handle out of the water as in. Designed to track straight. The Seal Hunter will tack straight, even in a cross wind, with no need for a rudder. Easy to paddle. With its narrow bottom, there is very little wetted surface area, making Seal Hunter very easy to paddle. Lots of dry storage, with easy access storage hatches. Most kayak kits don't offer our round, super sealed hatches. Curved Deck. This is important for strength and rigidity, as well as looks. Two extra laminated deck supports. These make for a stronger deck, making it possible to can carry more on the deck for extended cruises. A very dry boat. Our Seal Hunter cuts through chop, and lifts over waves, with very little water coming over the gunwale. All of this, and more, adds up to what makes the Common Sense Boats Seal Hunter Kayak the best choice around for a kit built sea kayak. Quick and easy to build, even for first time builder. Seal Hunter can be built in about 60 hr. plus material acquisition time, from the plans. While the original of SEAL HUNTER was designed by native Greenlanders, hence her name, we expect the only seal hunting you will be doing with her is with a camera.